Buy HORNY!! 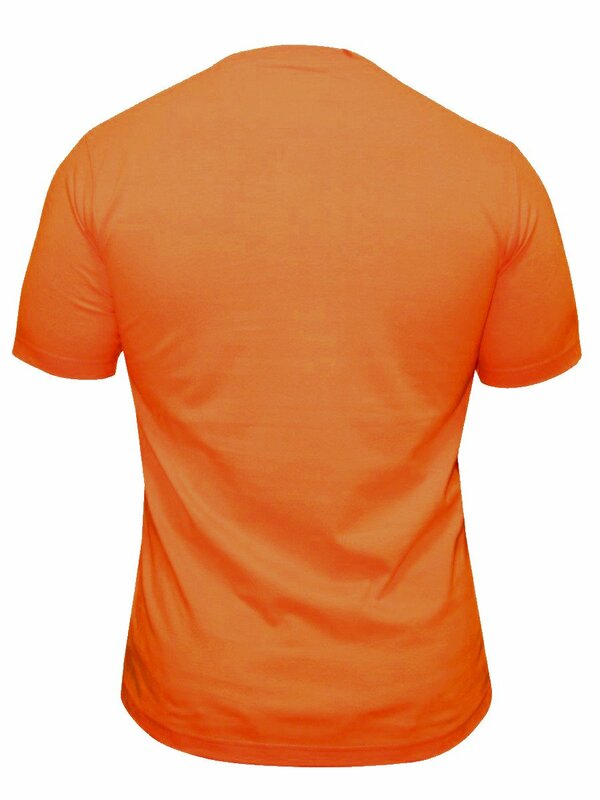 Orange T shirt online at cilory. 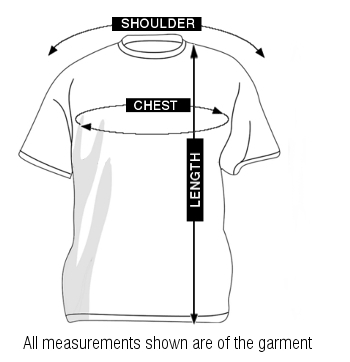 This t-shirt is a perfect addition to every man's collection.